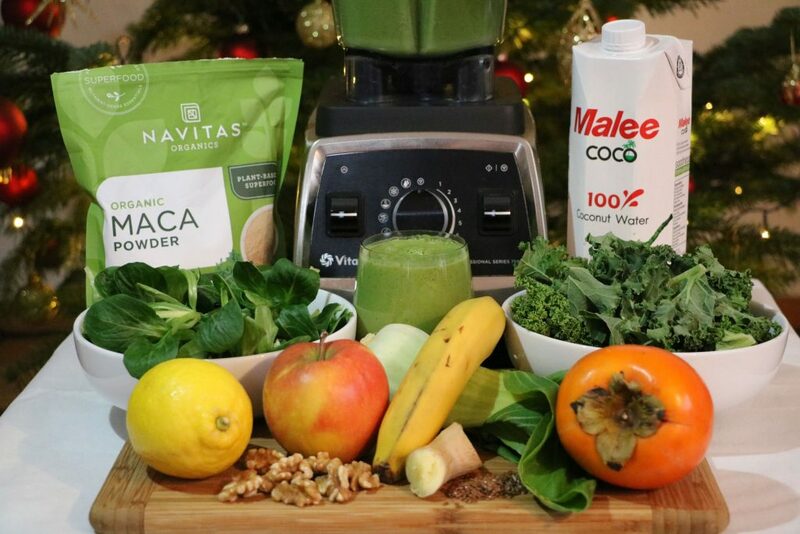 Green smoothie has become quite popular in the last few years.....but is it really as healthy, as it is promoted to be? I used to be a big believer in breakfast, which consisted of oats, nuts, banana, apple, a bit of honey and plain yoghurt.....until I decided to give the green smoothie a try. This was a little over six years ago, and fairly quickly it replaced my usual breakfast. Ever since, it has became such a big part of my morning routine, that I literally miss it when we are traveling! First I blend the green veggies, ginger and coconut water, and then add the rest of the ingredients. I use a high performance blender, which makes the smoothie extra creamy. If you are already starting your day with some kind of a smoothie, share what is your favorite type, and how it affects your wellbeing.